The point here is clear; even work by an accomplished male artist attempting to humanize women was once seen as utterly undesirable. 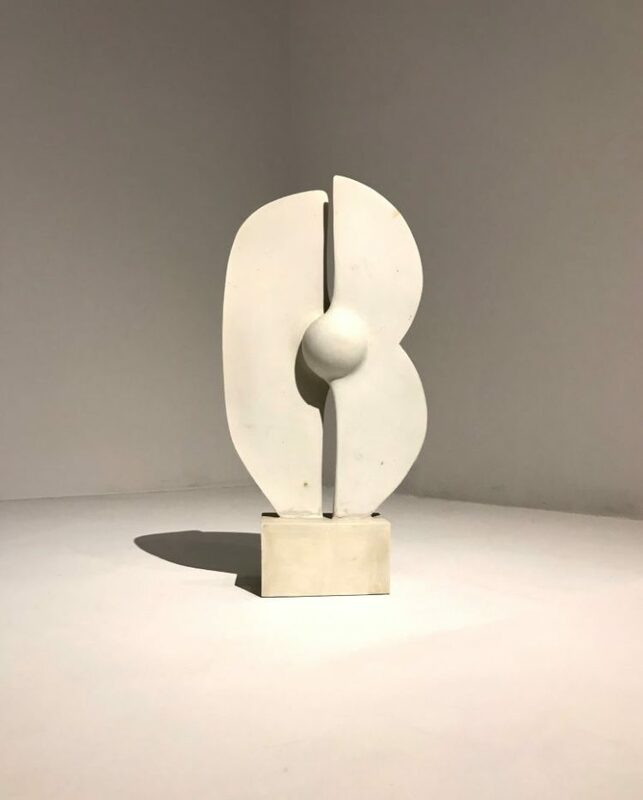 Along with museums all over the world, The Phillips Collection will challenge visitors this month to name five women artists, to learn about their accomplishments, and to celebrate their work! 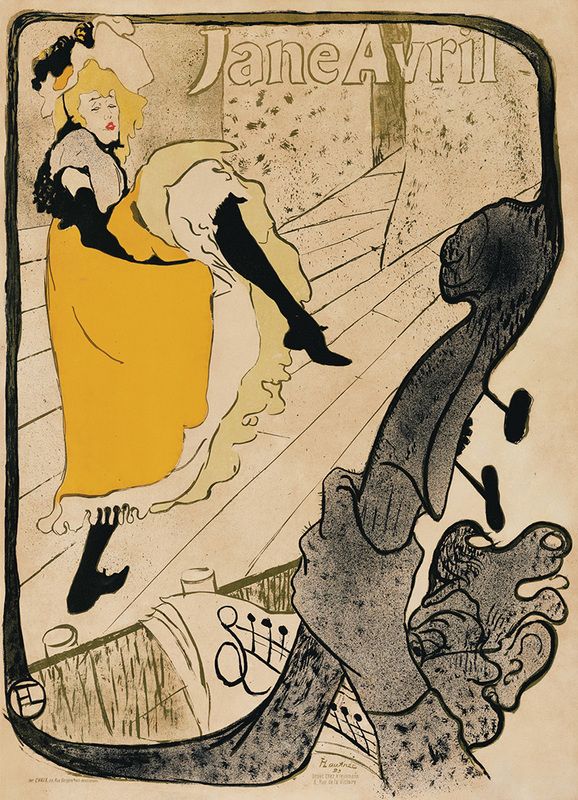 The topic of female celebrity, power, and the public gaze in Toulouse-Lautrec’s work was the focal point of a recent Open Conversation we held in the galleries, led by Cristen Conger. Watch the video and let us know your thoughts!